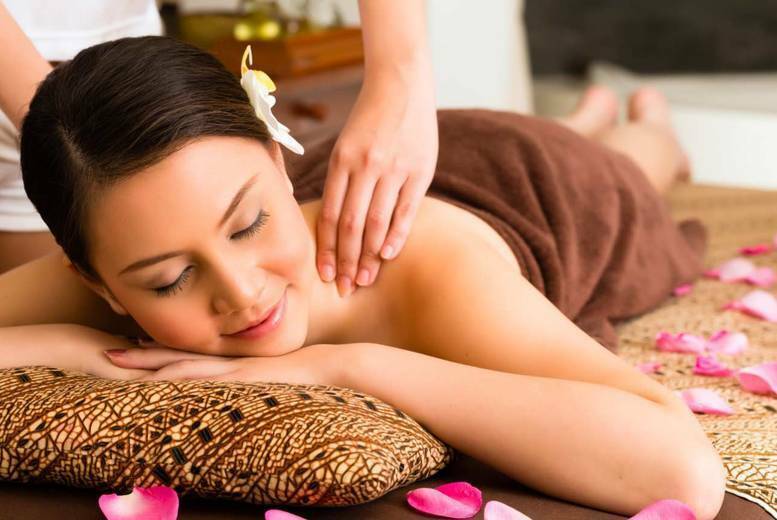 Choice of 1hr Massage, Eastbourne – Swedish, Bamboo & More! 100ml Ted Baker Extraordinary X2O Fragrance for Him or Her! Crieff Deluxe Boutique Stay & Welcome Drink for 2 – Suite Upgrade! 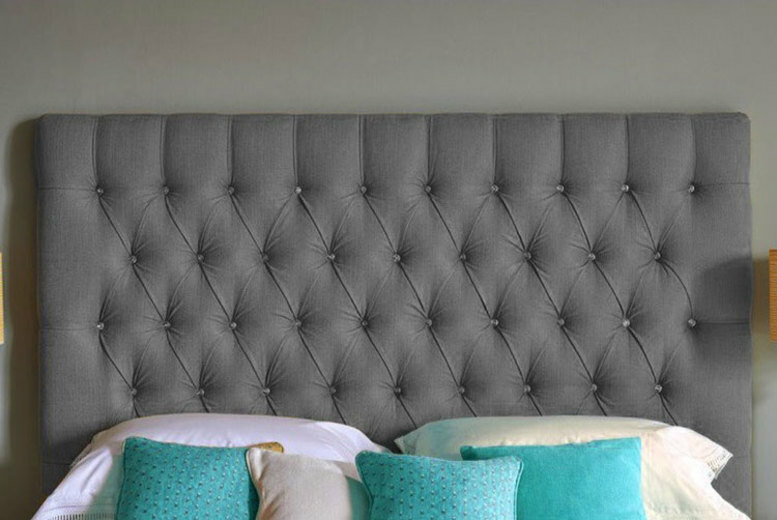 Chesterfield Turin Fabric Headboard – 6 Sizes & 5 Colours! 2nt Caravan Glamping Stay & BBQ Hire – Spring Bookings! 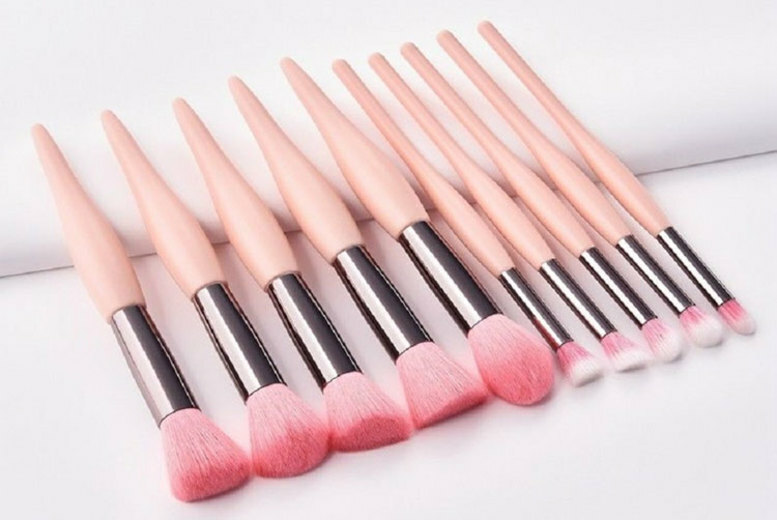 10 or 20pc Makeup Brush Set – 2 Colours!